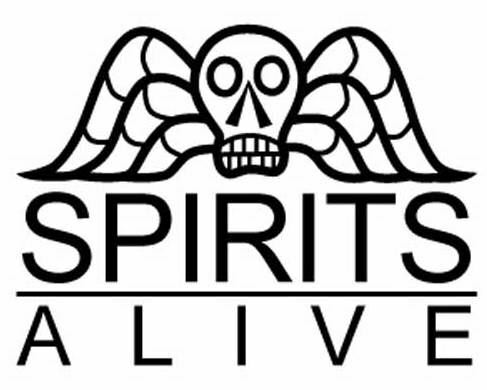 Join Spirits Alive on a cemetery adventure conserving and cleaning stones. They practice basic stone conservation, and all volunteers are welcome! Please wear long pants (or layers), sturdy shoes, and a hat. Your own gardening gloves are a bonus, but we have extras if you need them. Learn good conservation techniques! More dates are available this summer. Learn how you, with the knowledge gained from this hands-on conservation day, can help Sprits Alive in Eastern Cemetery, or help improve the stones in your own local burial ground.